We are your chimney sweep. What Do We Do? American Chimney offers a wide variety of custom masonry and stucco options. 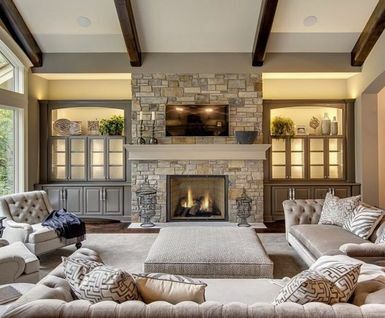 Ready to Build Your Dream Fireplace?